The nature of work has changed. Have you changed how your develop your leaders? Ongoing research by Deloitte reports that current business trends will bring challenges for leaders and organizations alike. Though people can quickly adapt to challenges like the digital revolution, business and public policy are slower to adapt. HR plays the role of encouraging business to keep pace with its leaders and empowering leaders to adapt. 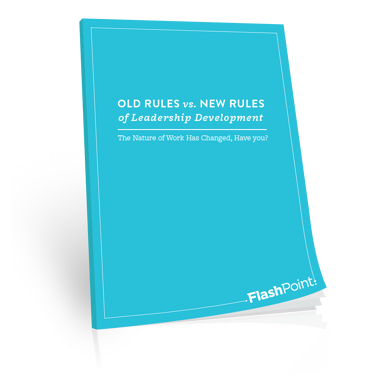 Here's a playbook to help you keep up with the changing nature of developing leaders today. Fill out the form and we'll send you a copy by email.